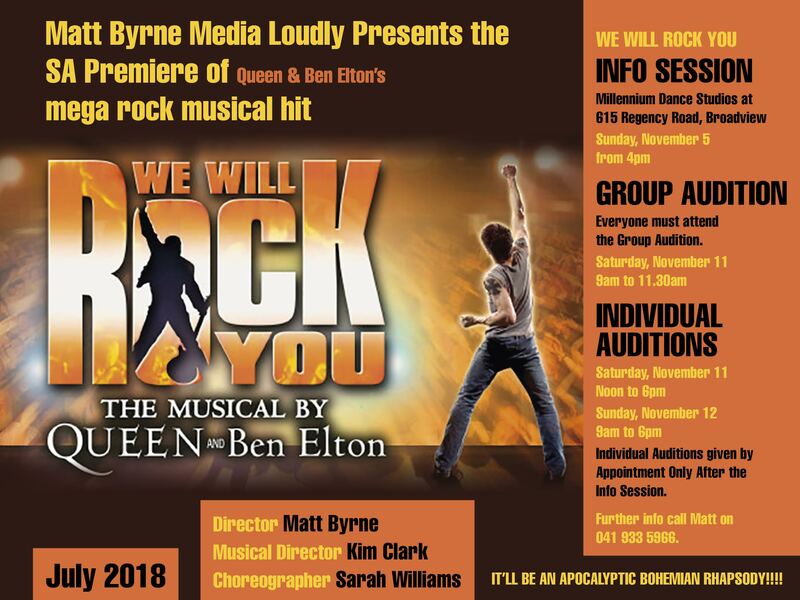 Matt Byrne Media loudly presents the SA premier of Queen and Ben Elton’s mega rock musical hit We Will Rock You – Coming July 2018. 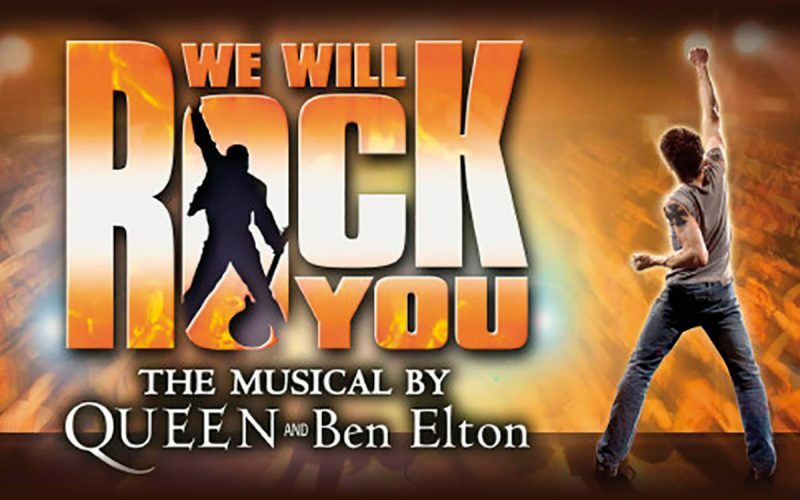 Individual auditions given by appointment only, after the info session. 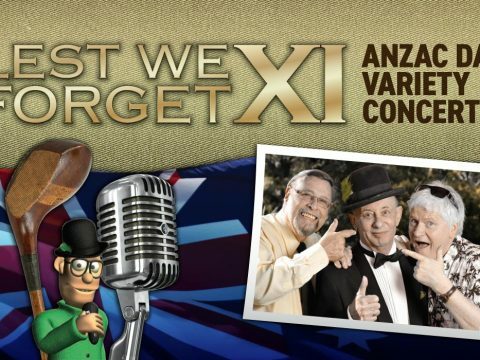 For further info call Matt on 0419 335 966. 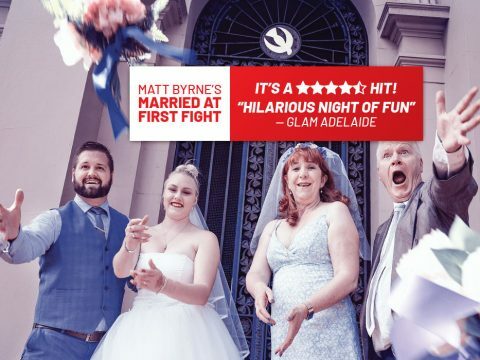 Married At First fight takes it up the aisle! 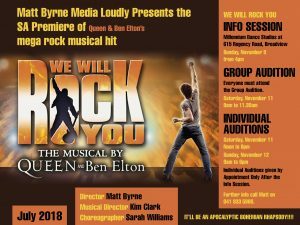 Matt Byrne Media thanks Arthur Murray Dance Centres for their generous support. 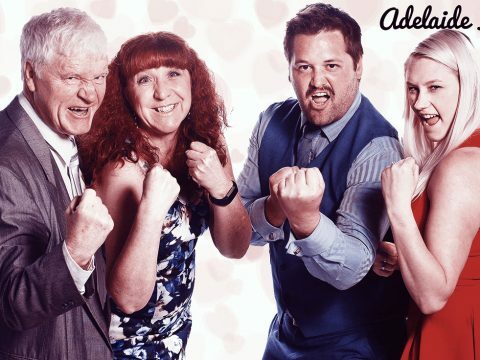 Matt is a journalist, publicist, entrepreneur, writer, director, producer, actor, promoter and theatre critic who regularly presents World, Australian and SA Premieres of shows.